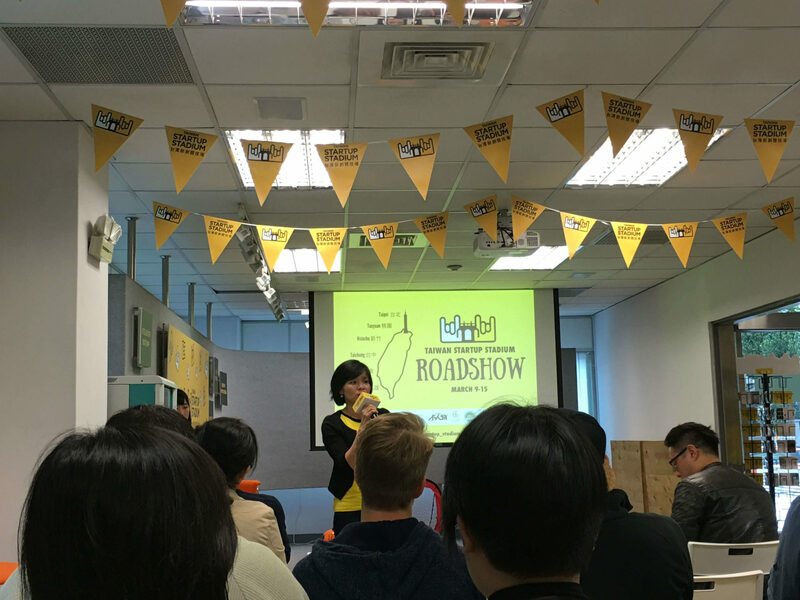 In the past 5 years, Taiwan has been witnessing the booming of its startup sector, with hundreds of different types of startups being founded. 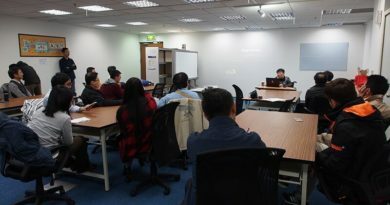 To cope with the growing popularity of entrepreneurship and rising demand of resources for startups, Taiwanese government established a group called Taiwan Startup Stadium (TSS) to help provide startups professional and world-class training and assistance. 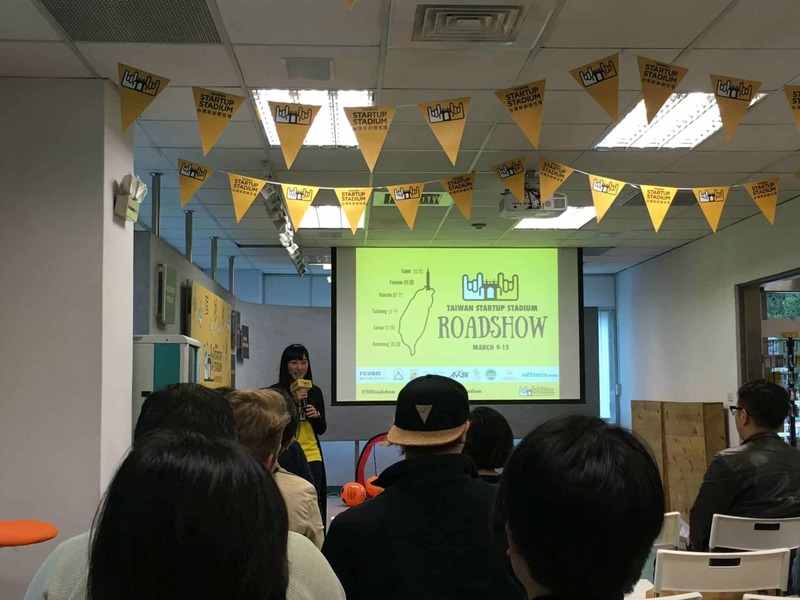 Ten months after its launcheon, TSS held its first island-wide roadshow to engage with more startups across Taiwan and promote many of its awesome programs. 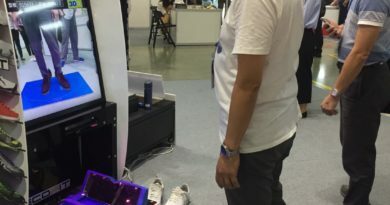 TechDesign was at their Taipei Kickoff and want to share some of the highlights with all of you. As a service organization, TSS has designed several programs that will help Taiwanese startups set foot on the international market faster and more efficient. 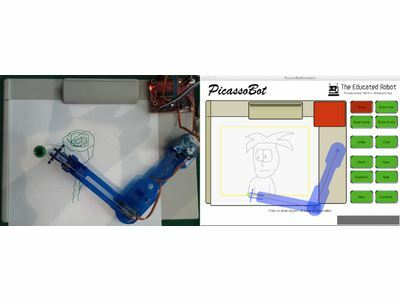 Two of the signatory programs in 2016 include Starting Lineup and 42 Beta Accelerator. Starting Lineup is a membership program that provides ongoing support, including networking, overseas immersion, mentorship to member startups. Whereas 42 Beta Accelerator is a 6-week intensive accelerator program for startups that aim to create technology for the future. The program is based on different weekly topics and schedules, and it offers training in different aspects of product launching. If you are interested in learning about the details, please use the hyperlinked text above to access the event pages. As one of the many Taiwanese startups that are ready to go global, TechDesign feels fortunate to have the opportunity to meet and engage with others on an occasion like this. Even though life at startups is often about uncertainty and challenges, a supportive community gathered by TSS make the process so much easier and smoother. 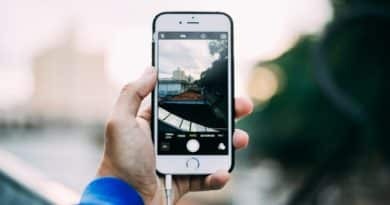 With the help and years of experiences aiming to keep startups on the right path, TechDesign thinks TSS has offered a great gateway for Taiwanese startups to shine on the global stage. As part of this growing community, TechDesign is grateful for how we can benefit from TSS and its vast array of programs. TechDesign plans to bring you more startup-related news and information in the coming months, so stay tuned. If you have any suggestions or opinions, feel free to leave them in the comments, and we will try to get back to you.